Erin F. Tatman focuses her practice on the defense of professional liability and product liability claims. Her professional liability clients include healthcare professionals and institutions, lawyers, and law firms. Erin also defends corporations against product liability and consumer fraud and injury lawsuits, including concussion and traumatic brain injury cases. A chemist by training, Erin is at home debunking plaintiffs’ bad science and developing scientifically sound defenses for her clients. 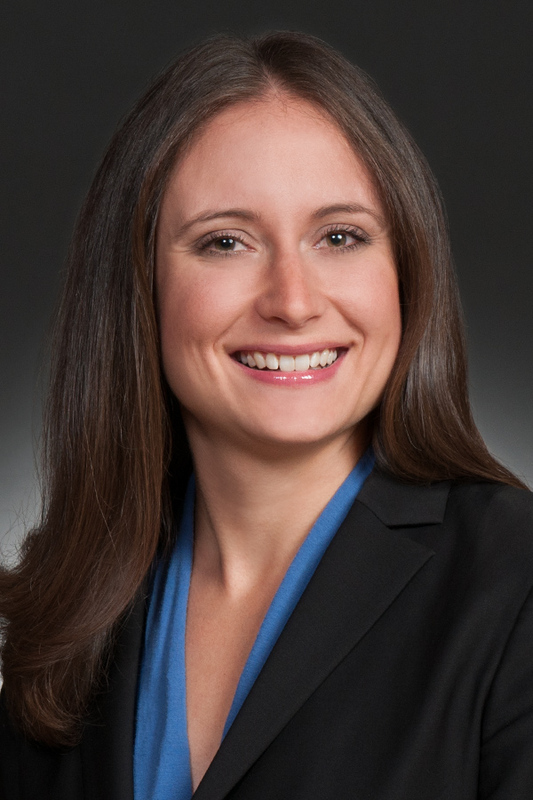 Prior to joining Wheeler Trigg O'Donnell in 2013, Erin served as a judicial law clerk to The Honorable Jerome A. Holmes of the United States Court of Appeals for the Tenth Circuit. Erin has also worked as a land assistant for a large oil and gas company in Colorado and as a research fellow at the National Institutes of Health Imaging Probe Development Center and Laboratory of Computational Biophysics. 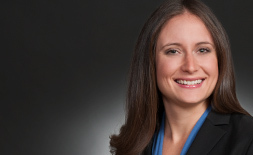 Erin F. Tatman defends clients against professional liability and product liability lawsuits. Her clients include individual healthcare providers, healthcare organizations, lawyers, and law firms. Erin also defends corporations against product liability claims, including class actions. Colorado Super Lawyers has named Erin a Rising Star for three straight years. Hired two weeks before trial to defend a client in Pennsylvania against medical malpractice and negligence claims. The case settled during voir dire for well under half the plaintiff's demand. Hired at the start of expert discovery in Washington to defend a healthcare provider against malpractice and negligence claims brought by a patient who suffered a stroke. The case settled extremely favorably just before trial. Won motion to compel plaintiffs' privilege documents in a legal malpractice dispute in Illinois and defended the motion to the Illinois Supreme Court. Successfully defended a physician and hospital in a birth trauma case in Illinois. Handled damages claims, prepared defense witnesses, and conducted a mock trial. The case settled a month before trial on terms that saved WTO's client eight figures. The client was extremely pleased. Successfully settled claims against a motorized wheelchair manufacturer in Connecticut state court. Defended a medical device maker against product liability and wrongful death claims involving a fire that allegedly broke out in the vicinity of a wheelchair manufactured by the company. The case settled favorably for WTO's client. Represented a major commercial insurer in nationwide concussion and traumatic brain injury class action litigation involving the National Collegiate Athletic Association, National Hockey League, and U.S. Soccer Federation. Represented Whirlpool Corp. in various consumer product class action matters nationwide. Cortez v. USAA CIC - Won summary judgment for USAA based on a plaintiff's lack of standing in a putative class action regarding the contractual time limitation for medical payments coverage. Defended against claims in New Mexico that WTO's client failed to appropriately assess the risk represented by two siblings who killed their foster mother. Successfully represented franchisor Comfort Dental Group in a dispute in which a subfranchisor challenged the legality of the underlying business model. WTO also squashed follow-on litigation involving a complex lease dispute.